Email Attorney Kimberlee A. Martin at Fisher Rushmer, P.A. 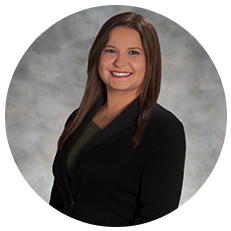 Kimberlee is here to answer any questions you may have about personal injury and insurance defense. Complete the form below to reach Kimberlee and receive a response as soon as 3 business days. If you would like to reach Kimberlee immediately call: 407-843-2111 or 877-843-2113 (Toll Free).